Give the people what they want, right? Free messaging is actually just about as simple as it sounds. 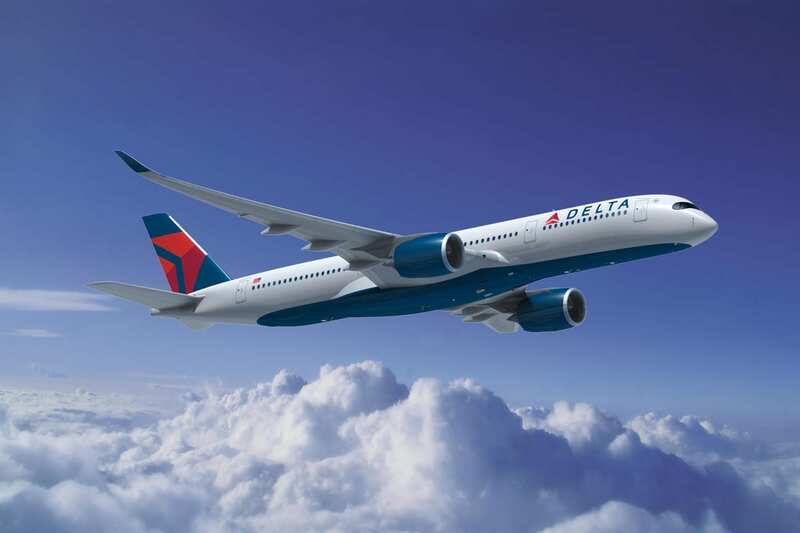 Customers on all Delta and Alaska flights can use WhatsApp, iMessage and Facebook Messenger to send text and emoji’s for free. To fire up a connection, travelers simply turn on their wifi, go to the wifi plan page and select free messaging. From there – just type away. No selfies, those cost extra. Offering free messaging costs very little, and certainly doesn’t disrupt the purchase patterns of business travelers, or those requiring a robust internet connection to send photos, documents, or other rich media. Free in-flight messaging allows passengers to let friends, family, colleagues or service providers know their flight status, plan nights out, pass time and sort out the many things which make travel fun. The only question at this point, is why wouldn’t an airline embrace this fantastic trend? How much do you value free in flight messaging? I know you say it costs very little to implement, and I imagine that’s true, but do we have an idea of what that cost looks like? Just curious.